LOS ANGELES (Jan. 31, 2019) – SQUARE ENIX® commemorates the first anniversary of the hit mobile RPG DISSIDIA® FINAL FANTASY® OPERA OMNIA™ with generous rewards and exciting limited-time events. Fans can look forward to special login bonuses, deluxe daily missions, an appearance by FINAL FANTASY IX’s trusted warrior Beatrix and much more over the entire month of February. Global-First Character – Players can recruit the fearsome Alexandrian general Beatrix fromFINAL FANTASY IX, available in early February. 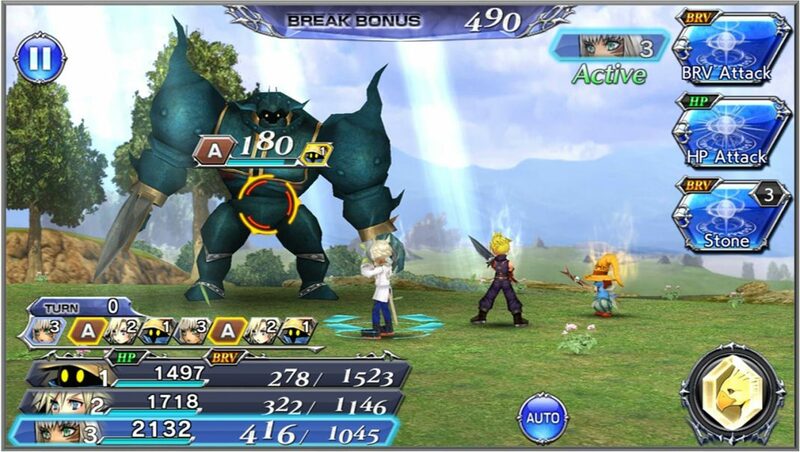 DISSIDIA FINAL FANTASY OPERA OMNIA is available now as a free-to-play app (with in-app purchases) through the Apple App Store® and on Google Play™.